any many more compelling reasons to object! 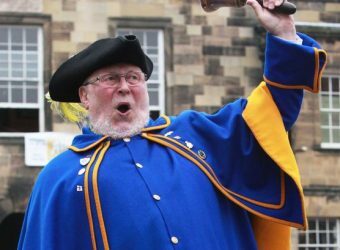 We will be visiting areas in the local villages with our very own town crier to drum up support and encourage residents to formally object to these outrageous plans. Meet at 10.30am in the Bingley Arms car park. Contact 07814 365736 for further details. All supporters welcome! !